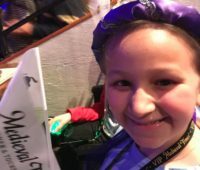 Have a reader into fantasy and dragons? Do they dream of talking to dragons? 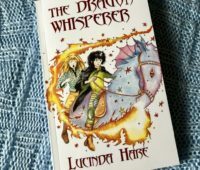 The Dragon Whisperer is a chapter book tweens and teens will enjoy. 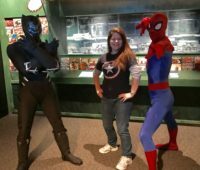 With pictures, details, and videos we share 10 things to do at the Marvel Universe of Super Heroes exhibit at the Franklin Institute in Philadelphia. 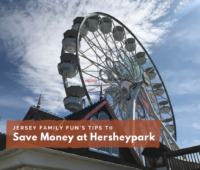 Learn to do Hersheypark on a budget. 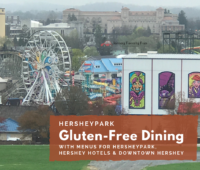 We share tips on how to save money at Hersheypark and the Hershey properties including details about free activities. 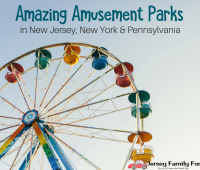 Get the details on amazing amusement parks in New Jersey such as pricing, hours, parking, and more. 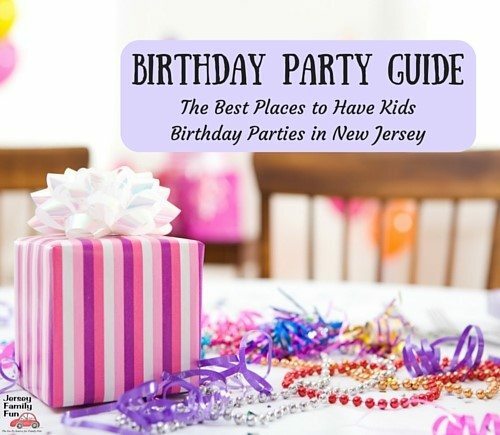 List includes outdoor and indoor amusement parks in NJ. 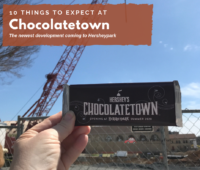 Chocolatetown at Hersheypark will open for the summer of 2020. Until then, we’re sharing 10 things you can expect from this new Hershey attraction. Every year, Hershey Pennsylvania gets better and better. 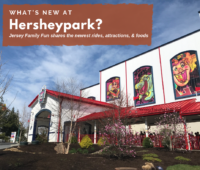 From the hotels to the theme park, from rides to attractions find out what’s new at Hersheypark? 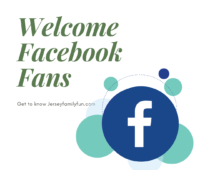 This is a welcome page for Jersey Family Fun Facebook fans to help them find the most popular content we share on Facebook. 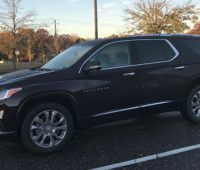 Jersey Family Fun mom Jenn and guest blogger Chaya share the 2019 Chevy Traverse safety features that moms will love and appreciate the most. Details about iPlay America Easter events in Freehold including the Sonny the Bunny’s Colossal Carrot Adventure and their VIB Easter Bunny breakfast.